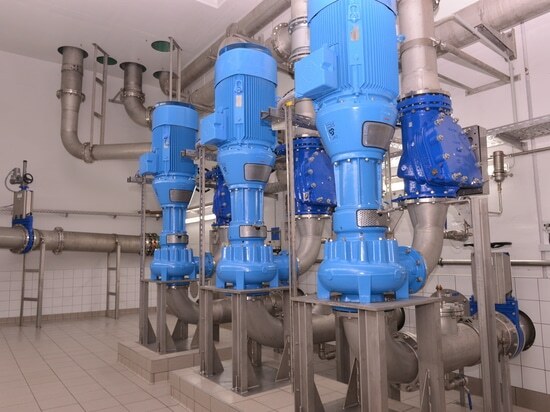 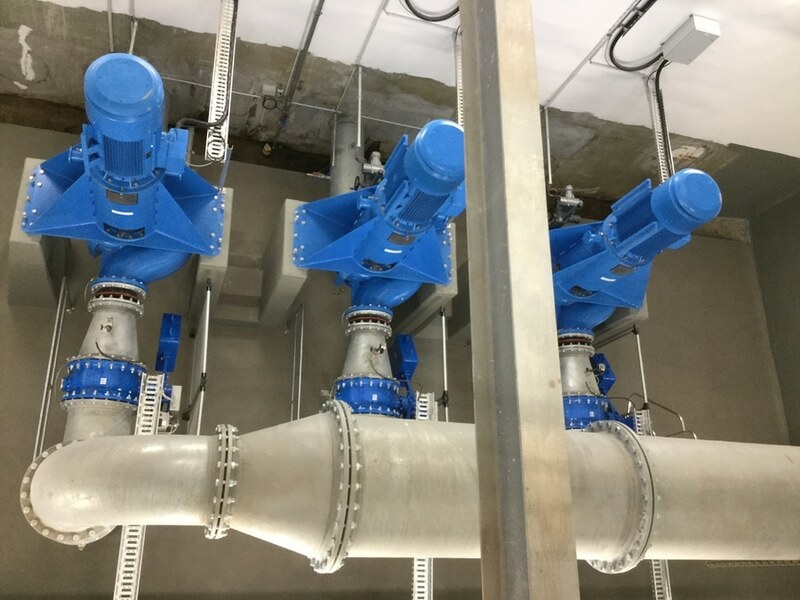 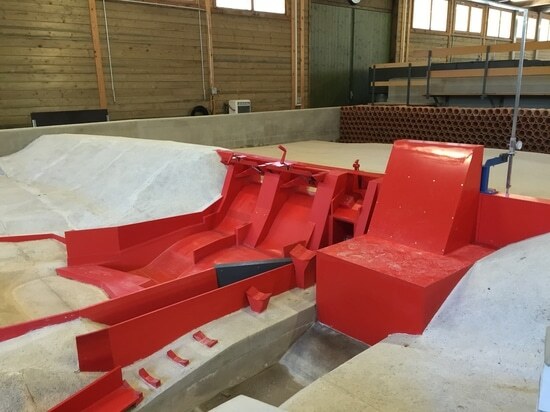 In Germany, the Lineg Wastewater Association operates a big pumping station with 3 vertical dry mounted Egger process pumps from type EO 10-400. 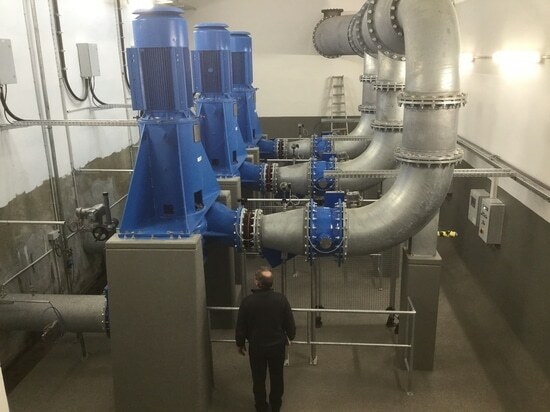 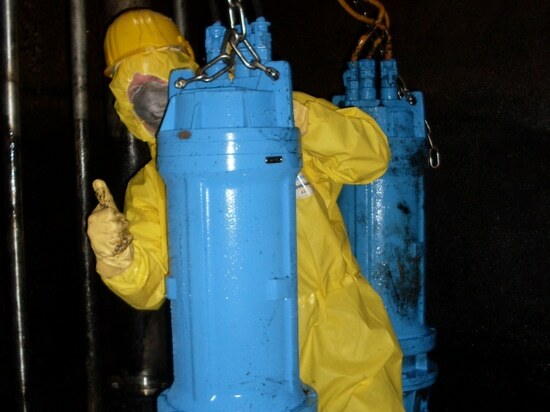 The pumping station is located in a mining sinkhole area and is in charge to regulate the effluent. 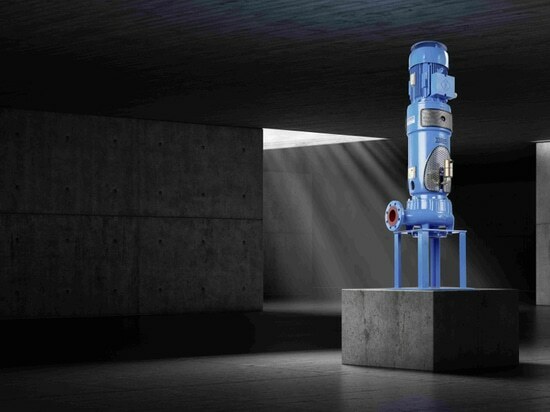 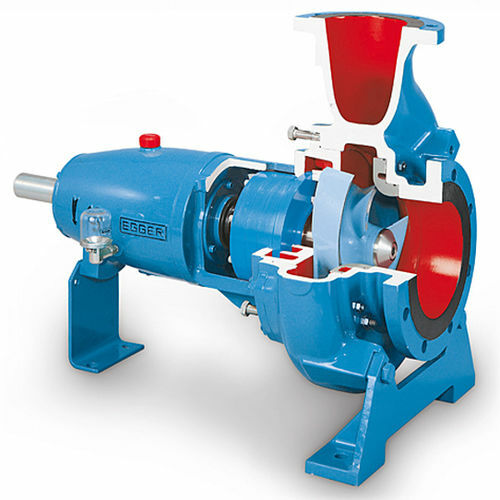 Depending on requirements, the pumps run in single and parallel operation at a total flow rate of Q = 7,000 m3 / h.
The pumps are equipped with a hydrodynamical shaft seal of type Eurodyn® suited for permanent running without leakages.